Born in Sao Paulo, Brazilian André Akkari previously worked for a software company, specializing in creating Flash animation for a number of corporate websites. It was while working on a new project that he discovered the game that would soon take him around the world. Andre was asked to write an e-commerce proposal for a poker website and decided to download the software for research. Before long, he was playing at one of the free money tables. Realizing he’d found his new hobby, Andre purchased a poker book and set about learning the game properly. He began playing for real money at PokerStars and slowly but surely started to turn a profit. 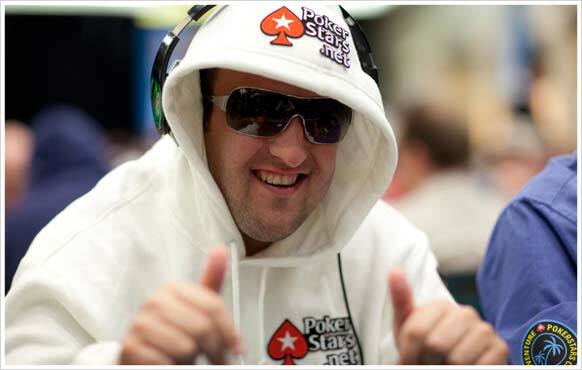 In the years since, Andre has become one of the best online players in the world, making more than 90 final table appearances and earning over $500,000 in PokerStars biggest tournaments - including a runner-up finish in the $10,300 HORSE event at the 2008 PokerStars World Championship of Online Poker (WCOOP), and a deep run at the low-level Main Event of the 2010 Spring Championship of Online Poker (SCOOP). He has also been able to make the switch to live poker, regularly cashing in events across South America and further afield. During a trip to Las Vegas in 2006, Andre made a big impact at the Bellagio Cup, winning two events and earning significant cash prizes. In January 2008, he also played at the PokerStars Caribbean Adventure (PCA), taking home $16,000 for finishing in the top 100. Then in 2011 came his biggest score to date. The $1,500 No Limit Hold’em events at the WSOP*are notoriously difficult to win, but Andre took down Event #43, good for his largest ever cash of $676,117 and his first bracelet. Away from the table, Andre enjoys relaxing at home with his wife and kids. He also loves playing soccer with friends and goes to the movies every week. 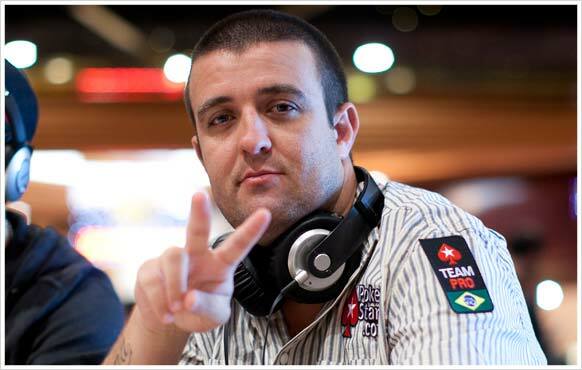 In addition to this, he can be found providing expert commentary for various televised poker shows on ESPN Brazil. A true ambassador for the Latin American poker scene, Andre is a player that seems destined for further glory. He is a member of Team PokerStars Pro and plays in the biggest tournaments online, using the screen name ‘AAkkari’.